Here are a couple of photos that give us what look to be an early look at the Dinobot designs from Michael Bay's Transformers: Age of Extinction. 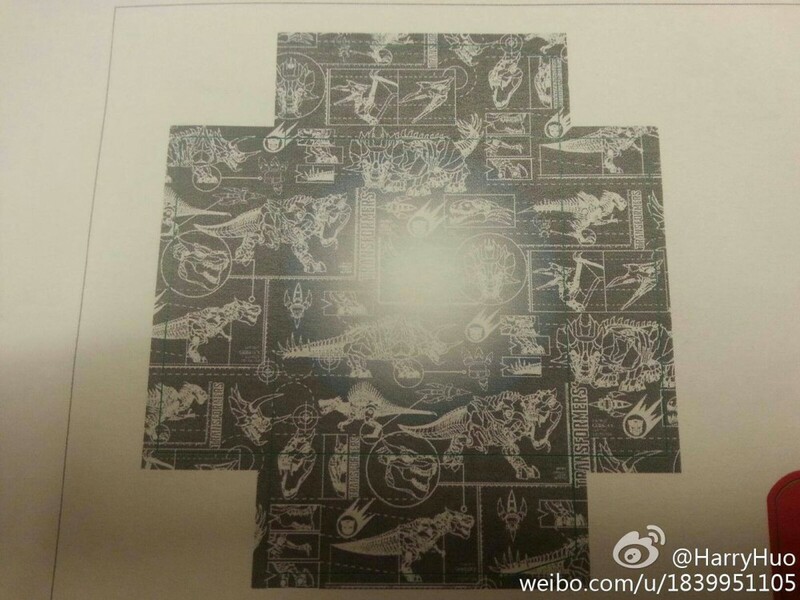 As you can see there are five different Dinobot represented in the product tie-in packaging art. The film stars Mark Wahlberg, Nicola Peltz, Jack Reynor, Stanley Tucci, Kelsey Grammer, Sophia Myles, Li Bingbing, T.J. Miller, Han Geng, and Titus Welliver. As of now there are still no official plot details, and the movie hits theaters on June 27th, 2014. Thanks to Seibertron for the heads up on these!